Looking for more games like Wildstar? Here’s our ten best PC MMOs. The planned fix is designed to prevent this by installing new hardware that will bring more servers online, letting more people play and alleviating the strain on each one. This is a stop-gap measure they believe will fix the problems in the short-term, but they plan to merge all these extra realms once the flood stops and they’ve had some time to code solutions. The full post goes into more detail, but all this should be happening in the next 24 hours. A forum thread has also been set up for players to express concerns, ask questions and developers to provide clarifications. 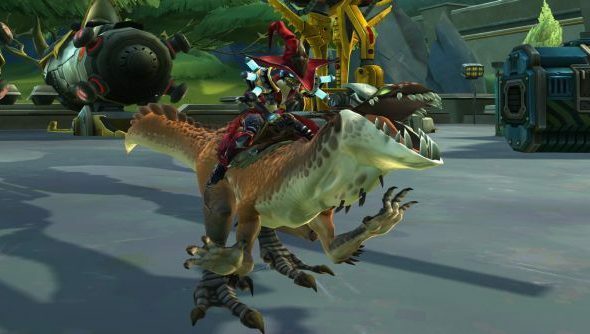 If you’ve been considering a return, Nick had a look at all the Wildstar free to play changes last week. What do you think of them?